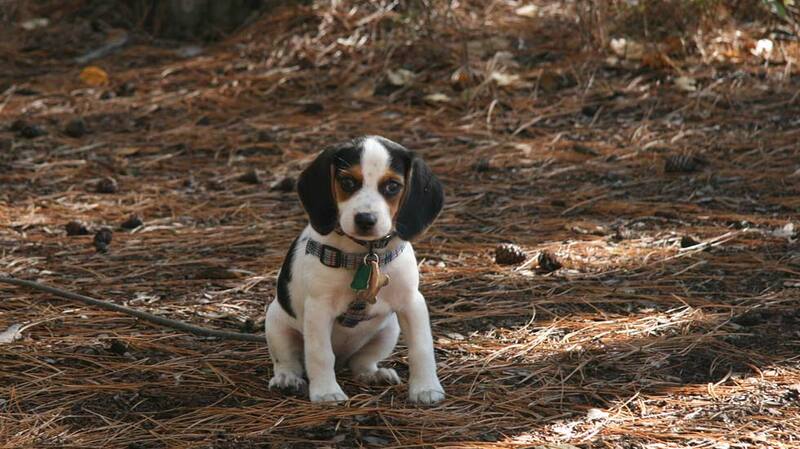 Pets are allowed in the campground, with proof of current, and valid rabies vaccination. The actual certificate of current rabies vaccination as issued by the veterinarian is required as proof that the pet has been vaccinated. Dated collar tags are no longer accepted as proof of the vaccination. Dogs can not be left unattended, and must be confined or on a lease at all times. Dogs may be walked on a leash, no longer than 6 feet, provided they are under control at all times. Barking or vicious dogs must be removed from the campground. Dog owners must properly dispose of the animals excrement. There are many families who enjoy camping with their dogs at Fish Creek. Following the park policies for pets ensure everyone gets along and prevents incident with other dogs or campers.